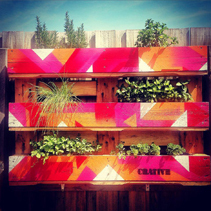 The Street Art version of the Crative Vertical Herb Garden (Full pallet only). 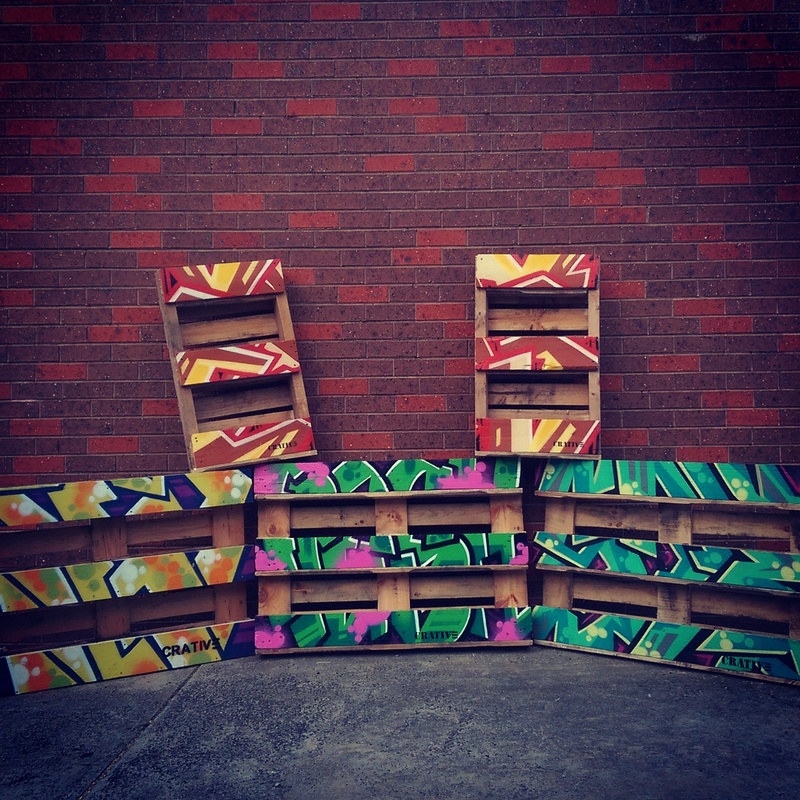 Each piece of art work is completely unique, all created by a very talented local graffiti artist (See Grafitti Canvases). This is not only a practical, upcycled feature piece…it is a unique work of art.